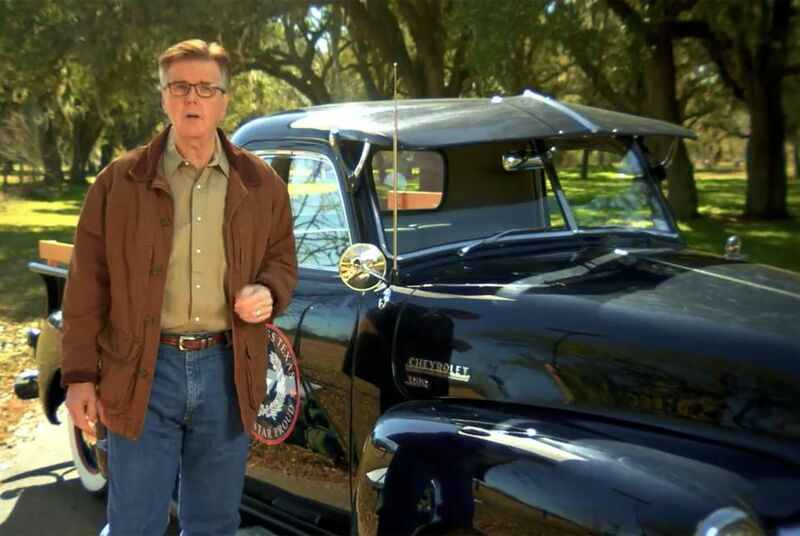 While everyone is goggling over the race between Robert and Rafael — possibly the best of the big races on the November ballot in Texas — did you notice the welt Republican primary voters left on Dan Patrick? Patrick easily won the GOP nomination for another term as lieutenant governor, but he was held to 76 percent of the vote, even though he spent more on re-election advertising than any of his fellow incumbents. In fact, he spent more than all of them put together. The U.S. Senate race is certainly worth your attention, and Republicans have been quick to highlight the failure of Robert “Beto” O'Rourke to draw the support of even two-thirds of Democratic primary voters. His November target, U.S. Sen. Rafael “Ted” Cruz, was already poking fun at him before primary night was even over — for having the audacity to go by a nickname. Cruz also started to lay the rhetorical groundwork for the eight months of general election campaigning ahead. O’Rourke’s 61.8 percent winning percentage was underwhelming, particularly given the hype that preceded the election. And there’s a point to it, given the relative anonymity of Sema Hernandez and Edward Kimbrough, the other two Democrats on the ballot. O'Rourke’s got a couple of decent defensive arguments: He’s never been on a statewide ballot before and Cruz’s political positions are unlikely to attract Democratic voters. The Hernandez and Kimbrough votes will go to the Democratic nominee, by that logic. Patrick’s problem is similar, at least on its face. About one in four Republican primary voters chose his relatively anonymous opponent, Scott Milder. The big difference is that O’Rourke is still trying to convince voters to side with him; Patrick is trying to keep his voters at his side. Maybe it won’t amount to anything. Patrick won, after all. It’s been a Republican state for decades. It would take something serious to move Republican voters to a Democratic candidate in November (and the Democratic nominee for lieutenant governor, Mike Collier, managed only 52.4 percent in his primary win on Tuesday). Other Republicans didn’t show the same weakness revealed in Patrick’s numbers, however. Cruz won 85.3 percent in his top-of-the-ballot race. Gov. Greg Abbott got 90.4 percent of the vote against two no-name opponents. About 4,000 more people voted in the governor’s race than in the lieutenant governor’s race, but that kind of drop-off is common: 3,362 Republicans who voted in the U.S. Senate race didn’t vote in the governor’s race. More to the point: 14.7 percent of Republican primary voters chose someone other than their incumbent U.S. Senator, only 9.6 percent wanted a different governor, and 24 percent voted for Milder instead of Patrick. Abbott collected 224,001 more Republican primary votes than Patrick did. Was it a ghost of Gary Espinosa? He was an unknown and unheralded Democrat who filed for governor in 1994 against Gov. Ann Richards. He never campaigned or did much more than pay his filing fee and wait for the results. And he got 22.2 percent of the vote, an early sign of the electoral dangers that ruined Richards’ re-election run. Maybe Patrick saw something coming. He spent more than the other statewide officeholders, even though a couple of them — Land Commissioner George P. Bush and Agriculture Commissioner Sid Miller — were clearly in greater electoral danger. All three won their races. But his problem on Tuesday wasn’t with the Democrats. It was with the heart of the Republican base in Texas: primary voters. And while Patrick was touting the strength of the GOP’s red seawall against the Democrat’s blue wave, Milder was ringing another bell. He wrote on Facebook that he’ll be voting straight-ticket Republican in November, with one exception: Milder endorsed Collier, the Democrat, for the position he himself was seeking and urged his voters to follow his lead. “What we achieved is quite extraordinary, and this is just the beginning of our rational rebellion against the irrational, out-of-touch politics of our Lieutenant Governor and his posse,” he wrote. That’s a lot to ask. And Milder, who spent less than $100,000 on his race, is unknown to most voters. Were they voting for him, or were they voting against the incumbent? That’s the stuff of politicians’ nightmares.